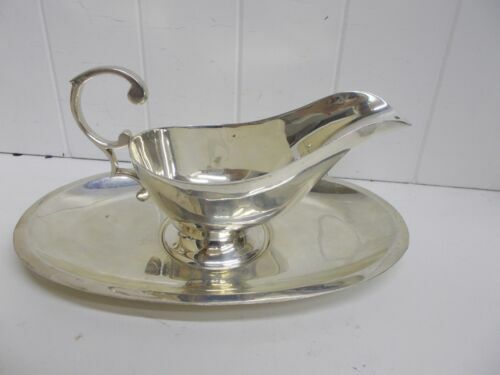 $165.0 Vintage Gorham 10- Inch Chippendale Sterling Silver Tray/Platter 551 Grams Nice! 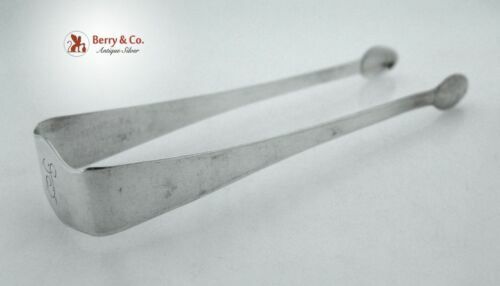 $298.8 (5) REED & BARTON STERLING SILVER DINNER FORKS FEDERAL: NO MONOGAM 7 5/8"
$338.4 (8) REED & BARTON STERLING SILVER SALAD FORKS FEDERAL: NO MONOGAM 6 5/8"
$165.0 Gorgeous Silver Coffee Pot Federal style ? 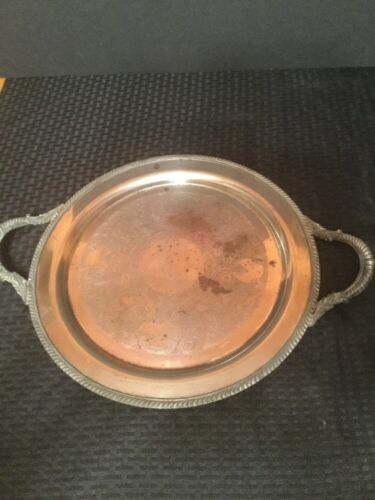 c1790 Old Sheffield Plate ? 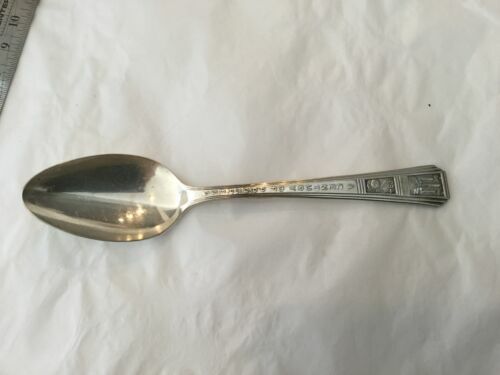 $175.0 Stieff Company Sterling Jefferson Cup, 1964, 4.6 Troy Oz. 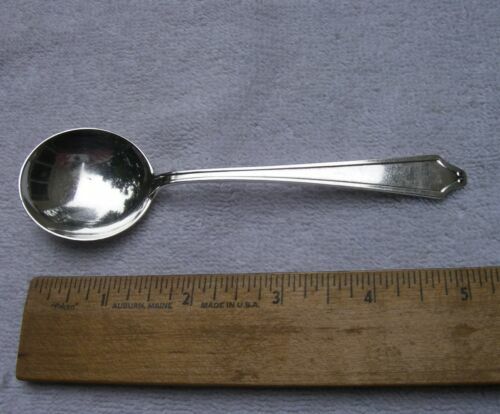 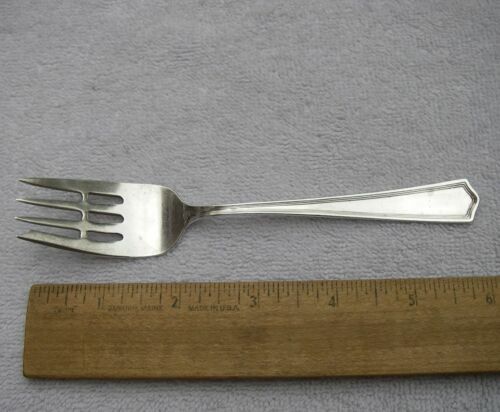 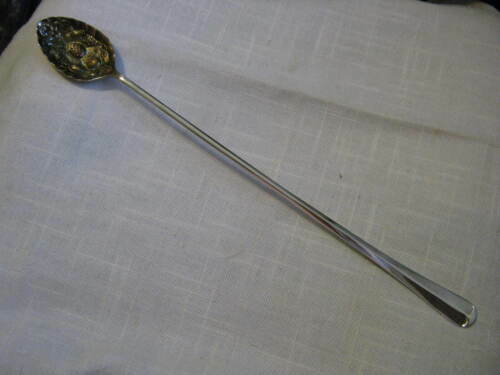 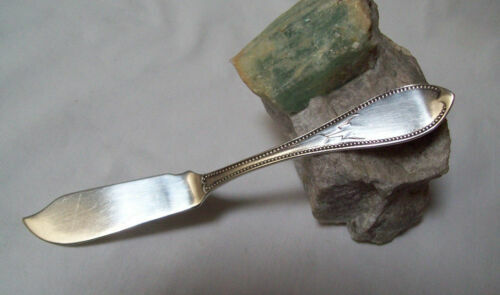 $38.8 REED & BARTON STERLING SILVER SUGAR SPOON FEDERAL: NO MONOGAM 6 1/4"
$48.89 Antique Butler's Tray Silver-Plate On Copper 1930's FSC Federal SC Grapes 23.75"